Little Ashes is now available to buy on DVD. Order your copy from Amazon or all other good DVD retailers. Miguel led an event on composing for film for A-Level students at the National Film Theatre. ‘Screened Music: Global Perspectives’ a special edition of Ethnomusicology Forum edited by Miguel Mera and Anna Morcom has been published. The volume includes Miguel’s interview with filmmaker Atom Egoyan. Miguel conducted a special concert of Benjamin Britten’s film music live to picture at the Cambridge Arts Picturehouse. 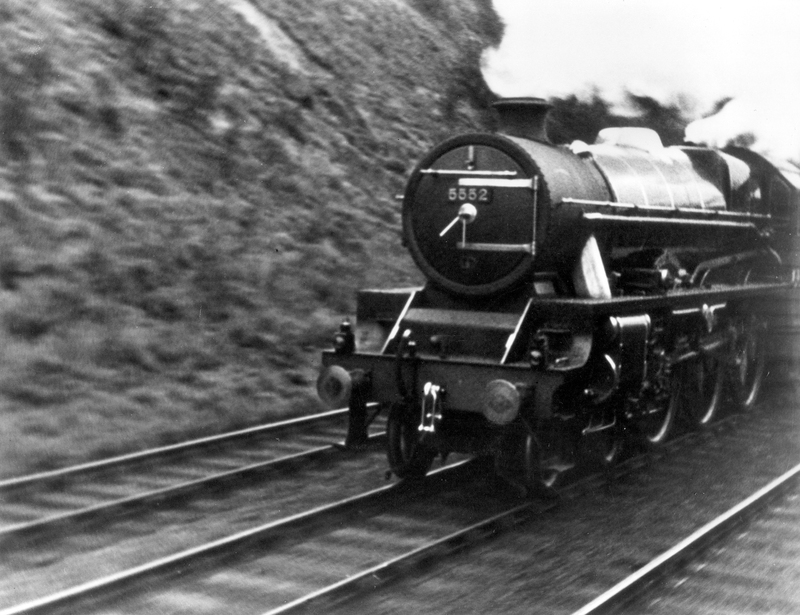 The scores, written during the 1930s for the General Post Office (GPO) Film Unit, included the famous documentary film Night Mail. 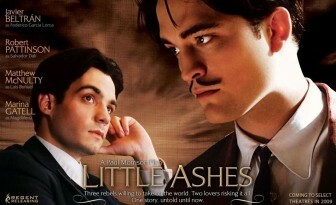 Little Ashes is released in the USA, UK and Spain today and in Canada on May 22nd. 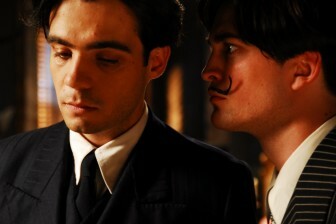 The film tells the controversial story of the relationship between Salvador Dali (Robert Pattinson) and Federico Garcia Lorca (Javier Beltran.) If you want to know more watch the trailer or got to the movie website. 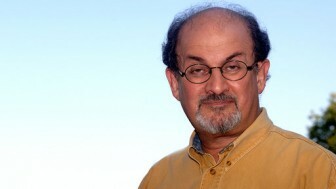 The Satanic Verses Affair - a feature-length documentary about the events surrounding the publication of Salman Rushdie’s The Satanic Verses and the ten year campaign to get the fatwa against the author lifted - is broadcast on BBC 2. Miguel led a weekend composing for film workshop for talented students at the South West Music School (20th -22nd February). Students performed their final compositions live to picture in the Barn Theatre at Dartington Hall. Little Ashes The story of the interweaving lives of painter Salvador Dali, filmmaker Luis Buñuel and poet Federico García Lorca received its world premiére at the Raindance film festival in London. The film is due for release early in 2009. Check out the official site and the movie fanatic site for more details. Miguel led a day of film music workshops for A-level students and teachers in association with the Wigmore Hall at the National Film Theatre. The Film Fusion project will culminate in a performance of student compositions at the Wigmore Hall in November.